Samsung has paved way to a suspicion that they will be releasing Android Pie beta program for their Samsung Galaxy S9 and S9+ smartphones. This suspicion started when they updated the EULA and FAQ pages for its firmware beta program. As per the information provided by XDA, Samsung has made this update only in the US. But XDA believes other markets will be following soon. It is speculated that the launch will be most probably happening in November. This is because Samsung updated the beta program for Android Oreo for their Galaxy S8 and S8+ during November last year. Samsung announced that with the help of Samsung Plus App, the users of unlocked versions Samsung Galaxy S9 and S9+ can now sign up for the Android Pie beta program. They also informed users to quickly sign up for the beta as soon as the notification of update comes on the launch date. The users are required to do so because there will be only 10,000 spots available. With the introduction of Android Pie for Samsung Galaxy S9 and S9+ the device will be getting some work done on it. The users of Galaxy S9 and S9+ will be able to experience a new user interface. Most of the icons set and navigation button will be redesigned. 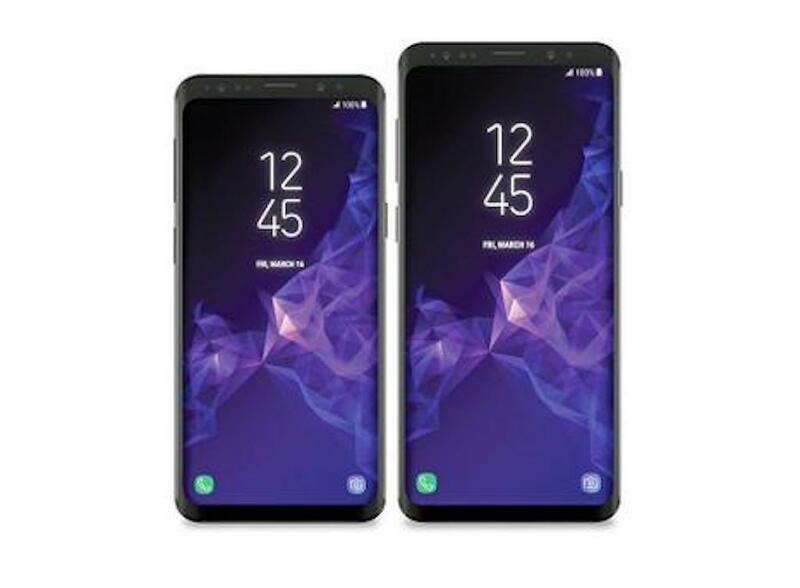 It will have a darker background and notifications will be shown with rounded corners, which is somewhat similar to the looks of Samsung’s Infinity Displays. The new update will be coming with Samsung Experience 10 and introduce a new “lift to wake”, gesture-based navigation and customizable feature. Anyhow, the users of Samsung Galaxy will be now able to experience the new feature in the near future. Even though the launch is scheduled for the US currently, it will be soon available across the globe.